Serving Thurmont and the surrounding community of Emmitsburg, Woodsboro, Frederick, Carroll Valley, & Gettysburg for more than 25 years. 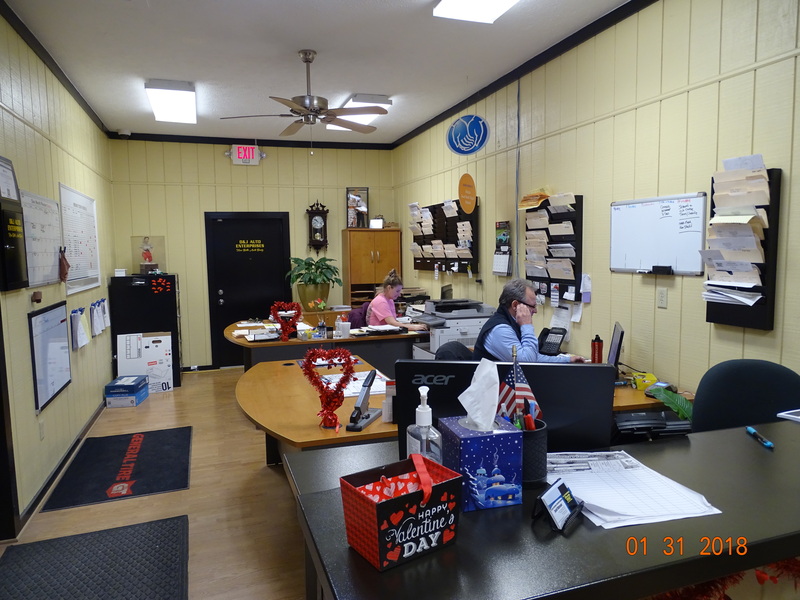 New Bill’s Auto Body, formerly Bill’s Auto Body, now under the new ownership of David & Judy Ridenour, has been serving Thurmont and the surrounding community of Emmitsburg, Woodsboro, Frederick, Carroll Valley, & Gettysburg for more than 25 years. We are still here to provide our customers with a variety of services including collision repair, mechanical repair and towing services. We are highly rated among many well known insurance companies, and are on their Direct Repair Program. We work equally as well with all of the other insurance companies to provide our customers with the best collision repair services possible. Collision repair services are not the only services that we provide. We also have 3 full service tow trucks and a full service mechanical shop. The combinations of all 3 of our services allow us to be your one stop for full service auto repairs.